How would a perfect utopia survive? For a perfect utopia to survive the community would have to follow strict guidelines like in The Giver. 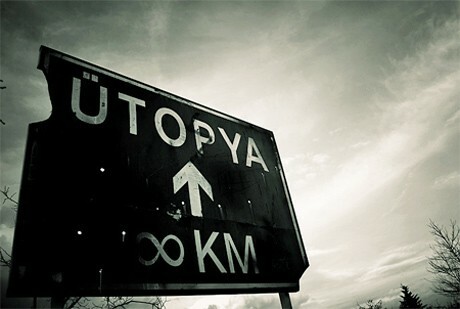 A utopia society can exist when all the citizens follow the rules and the citizens do not fall out of line. When all the citizens follow the rules the citizens make a utopia. For this reason some of the rules people follow are not ethically right. "As he continued to watch the new child no longer crying, moved his arms and legs in a jerking motion. Then he went limp. His head fell to the side, his eyes half open. Then he went still"(Lowry 187). Jonas father had just killed a baby, but he was just following the rules. If anyone falls out of line the citizen/citizens would be punished. "Together the fugitives sleep through the first dangerous day" (Lowry 210). Jonas and Gabriel are running away and would get punished severely. So if the citizens follow all the rules then no punishment is used. So just as in The Giver the citizens follow the rules but the rules are not always the best thing ,but if you do not follow the rules punishment will be needed.